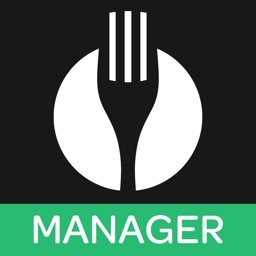 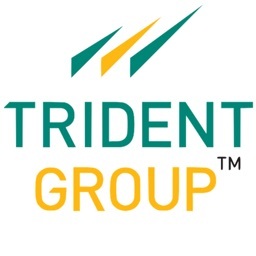 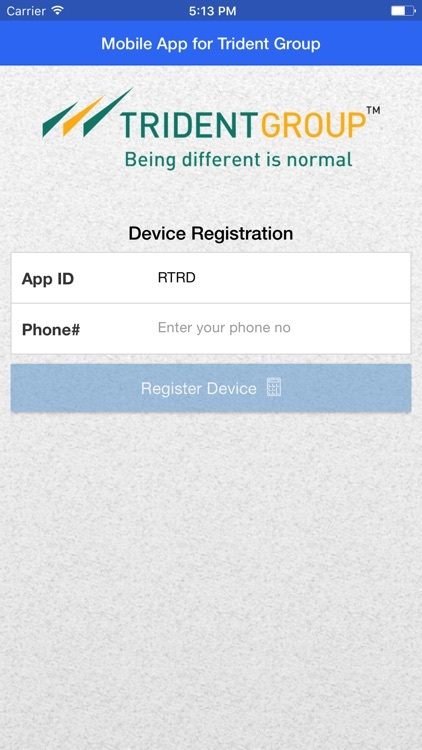 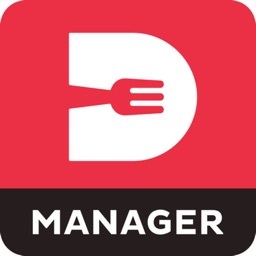 Trident Order Management App is an application for the users of Trident Paper Corp. Group. 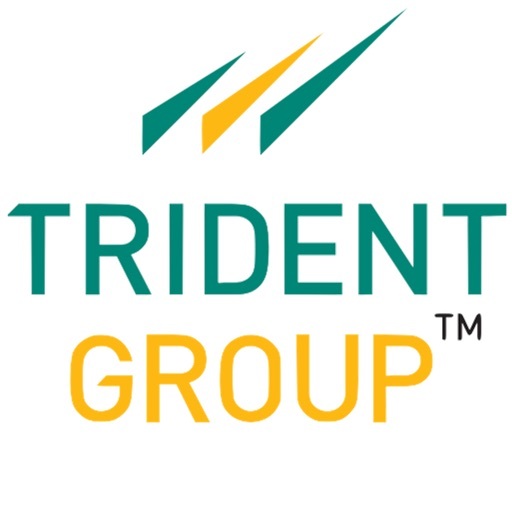 - Order can be placed by the customers of Trident and can be fulfilled by their distributors. 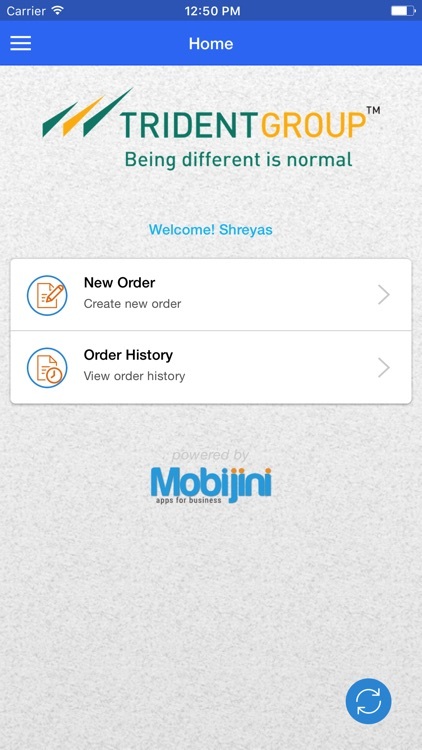 - Instant notifications for orders, delivery dates and status changes. 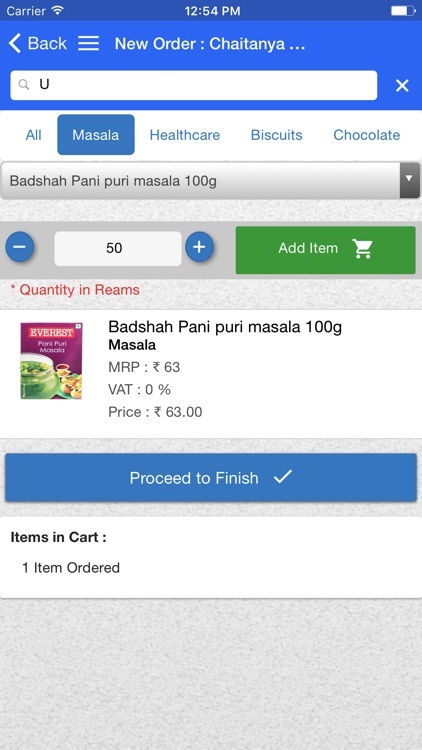 - App is compact, light weight and can hold a large number of records. 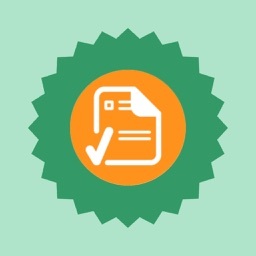 Powered by Mobijini - Bizmobile IT Solutions Pvt. 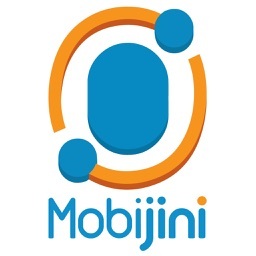 Ltd.
Mobijini is an all-inclusive single app for Manufacturers, Dealers, Sales Force, Supervisors, Business Owners and ISVs, built with 20+ years of industry experience. 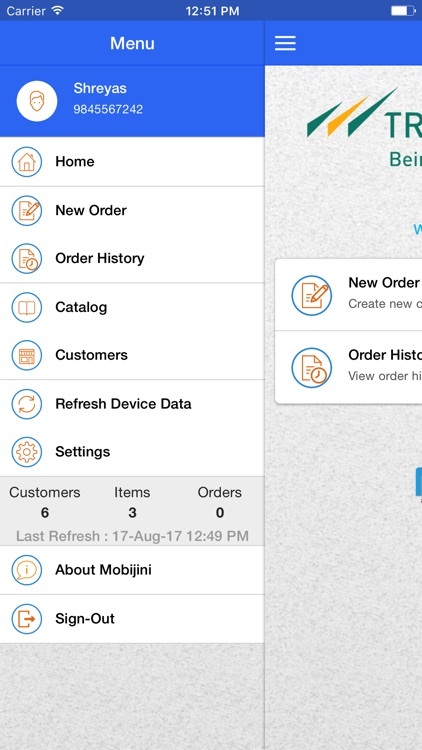 Mobijini provides Geolocation based Rapid Order Taking, Catalog management, Real-time inventory lookup, Sales call scheduling and Expense management for sales team. 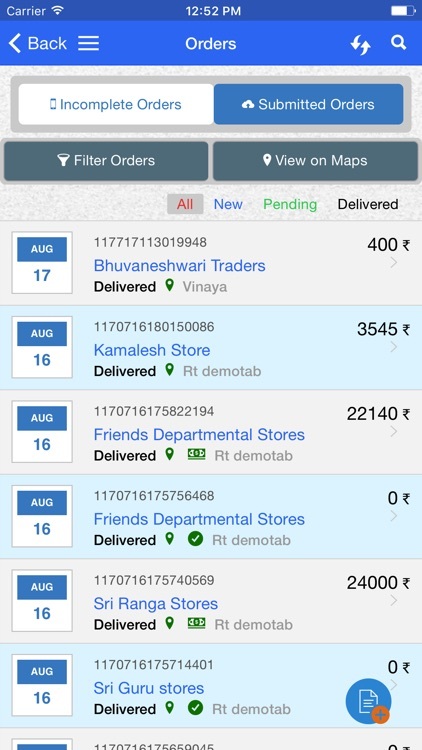 The app also offers use cases like cash collection and order fulfilment.